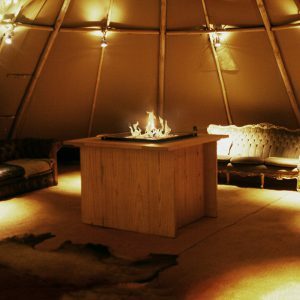 Enhance the tipi experience with our specially selected accessories. 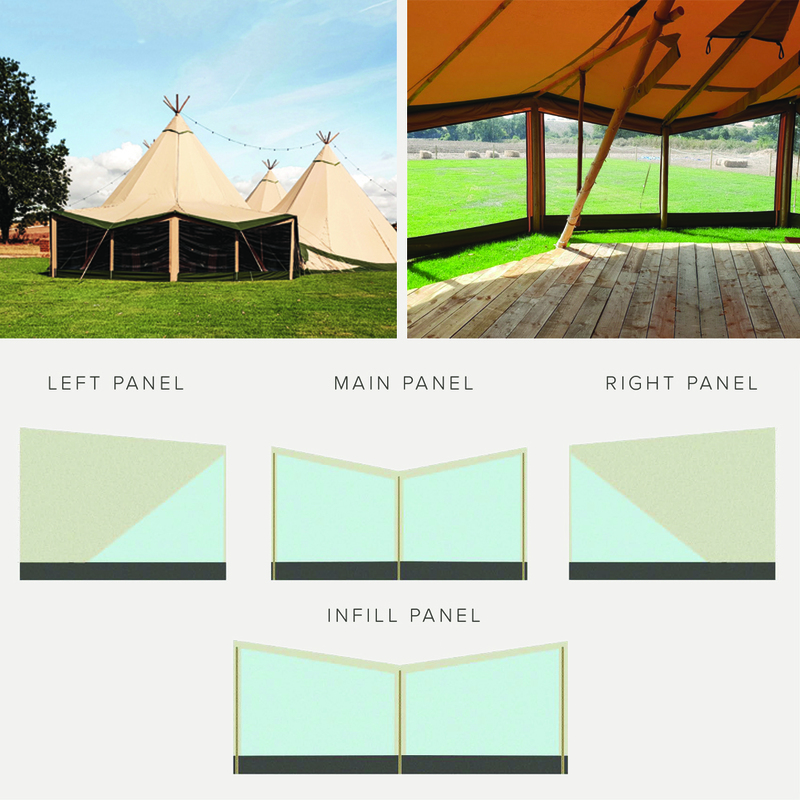 We offer a range of extra features which perfectly complement the wonder of our tipis. All of our accessories uniquely blend with the crafted nature of our products, helping to create an unequalled experience. From start to finish we can provide you with everything you need to start enjoying our wonderful spaces. A bespoke, rustic bar with a difference. Collapsible, making it easy to transport and set up. 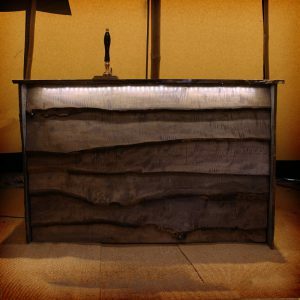 Includes adjustable shelving as well as LED under lighting to highlight the unique natural wood grain. 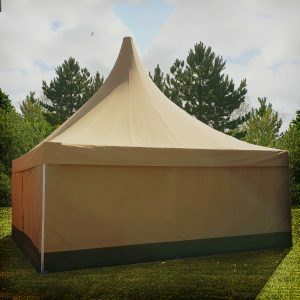 A must for any tipi event. 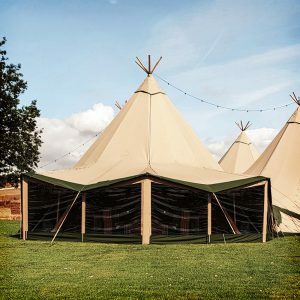 Our catering tent is 6m x 6m and designed with the same sand coloured canvas to seamlessly match our tipi range, with a pergola roof to match the silhouette of our tipis. Maintain the view and extend the internal space, whilst keeping your customers cosy! 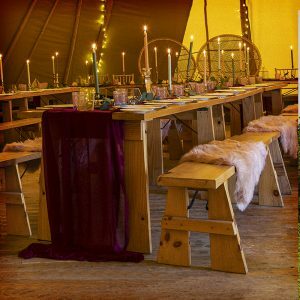 Our collapsible trestle tables and benches made from Scandinavian spruce, selected for its beautiful grain and hard wearing properties. The centre piece of any tipi event. Perfect to create a magical ambiance. Our fire pits are collapsible, making them easy to move from event to event. A stunning entrance to wow your customers. 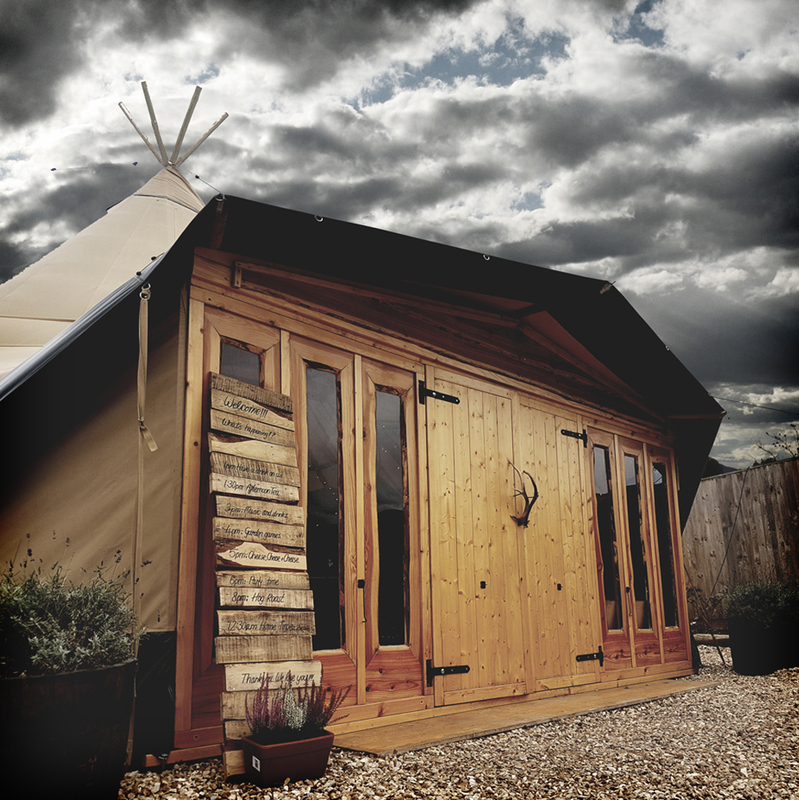 Double doors complete with antler door handles and solid perspex windows, inclusive of blanking panels and straps.